For more than 20 years, LoVen has been the European marketleader in product protection. Innovative dip molded plastic caps, that solve industry-wide challenges in many different markets. 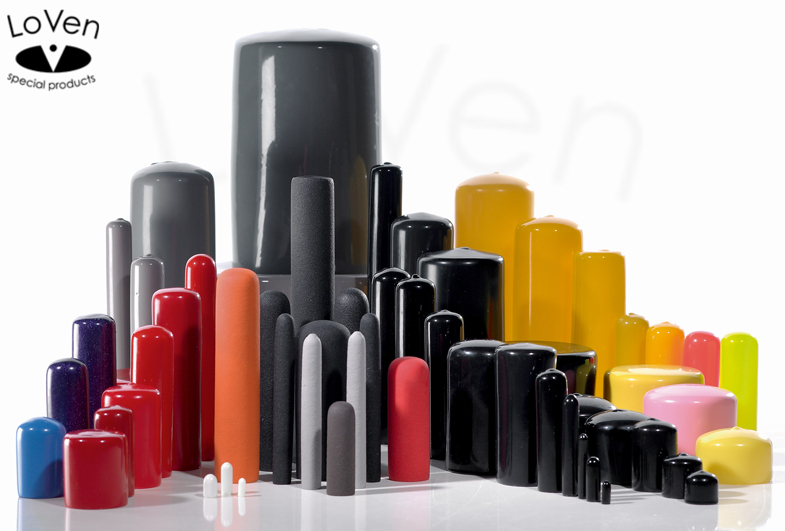 LoVen provides plastic caps in a wide variety of different shapes, sizes and colours. LoVen manufactures multiple types of dip molded plastic caps, for all kinds of product protection, masking and finishing requirements. We provide low cost, quality products that satisfy your product requirements. LoVen offers a wide range of flexible PVC caps, that are stocked and ready to ship. We also produce custom flexible plastic caps, that allows our customers to specify length, colour, wall thickness, hardness and surface texture. Due to the flexibility of the materials, a cap can be used on multiple sizes. 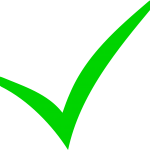 Multiple colours in a single product is possible (double dipping). We can produce your specified colour exactly. Tear resistant (even when slid over studding). Along with a wide range of product lines, LoVen creates custom dip molded parts, designed to your specifications. Wether you need standard plastic caps or a custum part: LoVen will find the solution that works best for your product!